Romania has registered the fastest growth rate of its economy among the 28 European Union member states in the third quarter of this year compared with the previous quarter, of 1.9 percent, according to Eurostat, EU’s statistical branch. 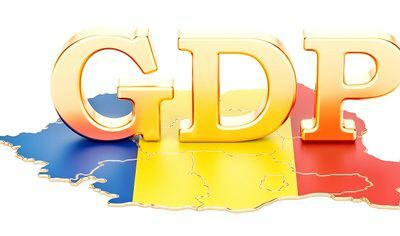 Romania’s gross domestic product (GDP), the index widely used to measure the size of national economies, jumped by 1.9 percent in the third quarter of this year compared with the second quarter, the fastest pace in a year, according to National Institute of Statistics (INS) flash estimate released on Wednesday morning. In the EU, Romania was followed by Latvia (1.8 percent q/q in Q3 2018), Poland (1.7 percent) and Slovakia (1.1 percent). Compared with the third quarter of 2017, the Romanian economy grew by 4.3 percent in gross series, the fastest pace this year. 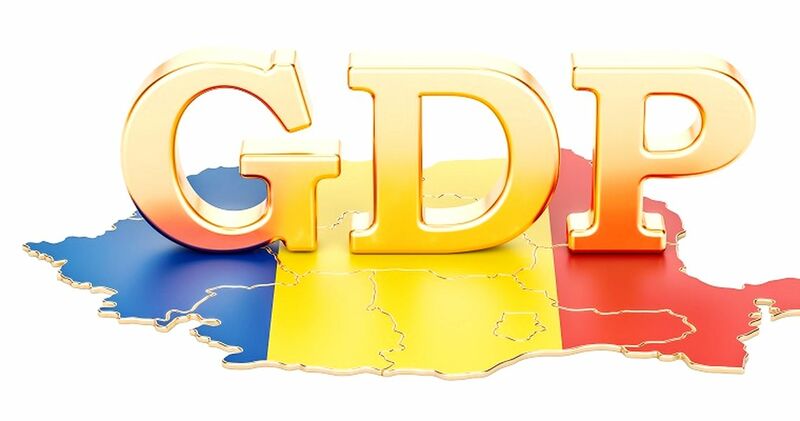 In seasonally adjusted data, Romania’s GDP increased by 4.1 percent year-on-year, the fifth fastest pace in the EU. Eight member states didn’t release yet GDP data for Q3 2018. In the 19-countries euro area, seasonally adjusted GDP rose by 0.2 percent, while in the EU28, the economy increased by 0.3 percent during the third quarter of 2018, compared with the previous quarter. “Compared with the same quarter of the previous year, seasonally adjusted GDP rose by 1.7 percent in the euro area and by 1.9 percent in the EU28 in the third quarter of 2018, after +2.2 percent and +2.1 percent respectively in the previous quarter,” Eurostat said.